This course is appropriate for primary and secondary teachers, coordinators and school leaders who want a comprehensive understanding of gifted and talented education. This course includes all aspects of the entry-level Gifted and Talented Professional Learning Modules (developed by GERRIC with DEEWR) as well as up-to-date research, strategies and time for practical planning. A separate one-day specialist course is available for staff who have completed this three-day course and for staff who have an expert-level understanding of gifted and talented education. Sign-in from 8.15am. Morning tea and lunch will be provided. 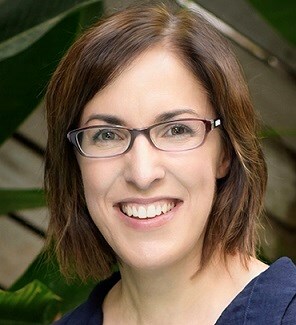 Kylie Bice is an experienced Education Consultant specialising in gifted education, differentiation, thinking skills, and educating diverse student groups. Kylie was previously the Senior Inclusive and Gifted Education Consultant at the Association of Independent Schools of WA, and has many years of experience working with gifted and talented students in government and non-government schools in Western Australia. Kylie is an engaging presenter who has delivered professional learning to a range of audiences, schools, national and international gifted education conferences. Please contact Kylie Bice at admin@growingupgreatness.com or 0432 179 629 if you have questions about this event or to negotiate a price for groups larger than 10. REFUND POLICY: A refund for the full amount minus the booking fee of $3.50 will be given if participants advise Growing Up Greatness at least 48 hours before the event. No individual or group refunds will be given after this time. 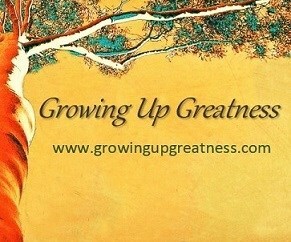 All participants will receive a full refund if the event is cancelled by Growing Up Greatness.